Are you concerned about your missing teeth space at front or back? Dental implants is the best replacement option available for missing teeth. Dental Aesthetics has the perfect solution to missing teeth. There is no need to shy away while smiling or eating, we can help you regain your smile by placing dental implants on the same day. 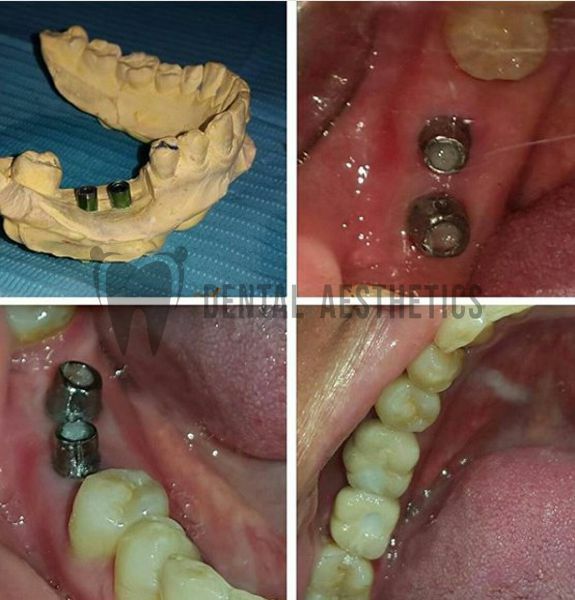 Dental implant not only restores your aesthetics but functions like chewing & speech. If you are looking for the replacement of missing teeth, dental implant in Lahore gives the best option. What should You know about Dental Implants? Implant procedure at Dental Aesthetics is safe, modern and minimally invasive to provide patients a comfortable pain-free experience. 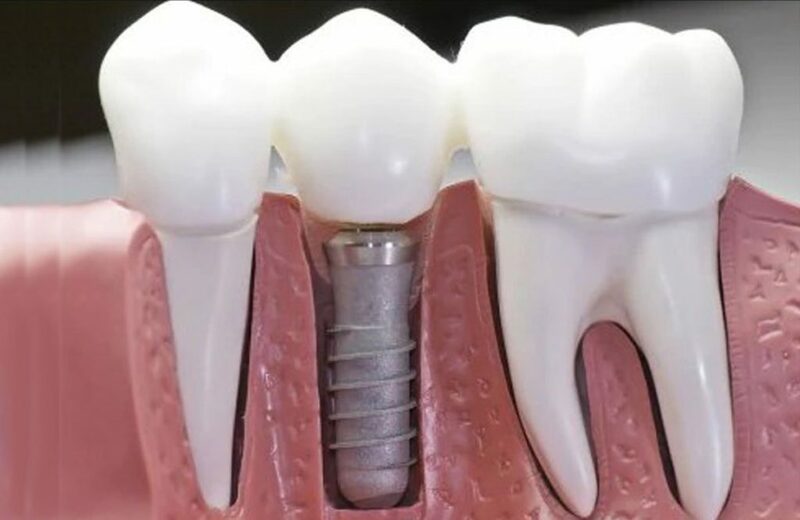 Our highly skilled implantologist will place an implant that will be integrated into your bone and serve as a foundation close enough to natural tooth. We believe that getting implants should be a standard approach for missing teeth. BUT, It is equally important that you contact a certified implantologist to ensure you are in safe hands. 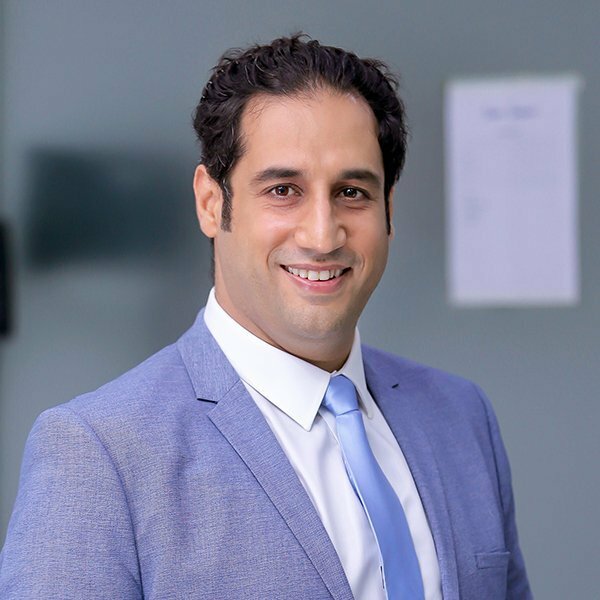 Dr. Shahzad Mirza is a certified implantologist and has been successfully carrying out implant procedures at Dental Aesthetics with over 250 dental implants. No matter how challenging the situation we at Dental Aesthetics are here to help you out. Moreover, success of implant is not only dependent on dentist- but yourself as well. It is your responsibility to maintain your oral hygiene and cleanliness in order to avoid any complications. Thus, we also give you tips for keeping your teeth and gums healthy. Our commitment to this work comes from the feedback that our patients give. Feel free to consult us about your queries.